I can't take credit for the curve I think it's lithes? 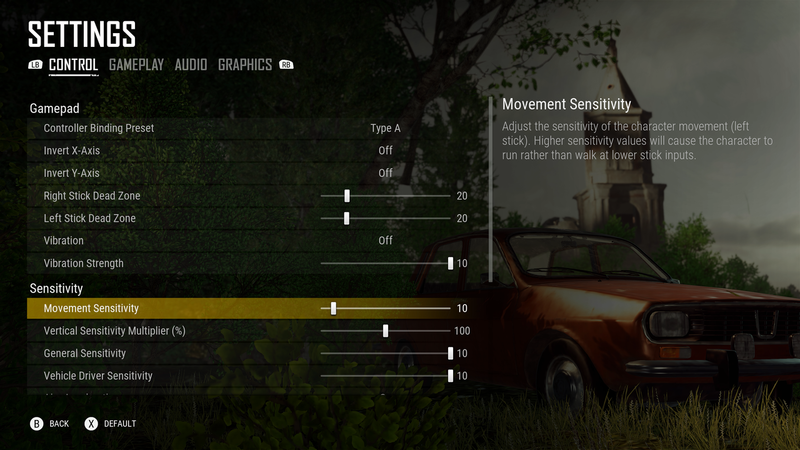 Your mouse isn’t sending anything for that particular button so the xim isnt getting anything. You need to assign something to that button using the Logitech software. Use a key in the right side of your keyboard that you do not normally use. It's not an issue. 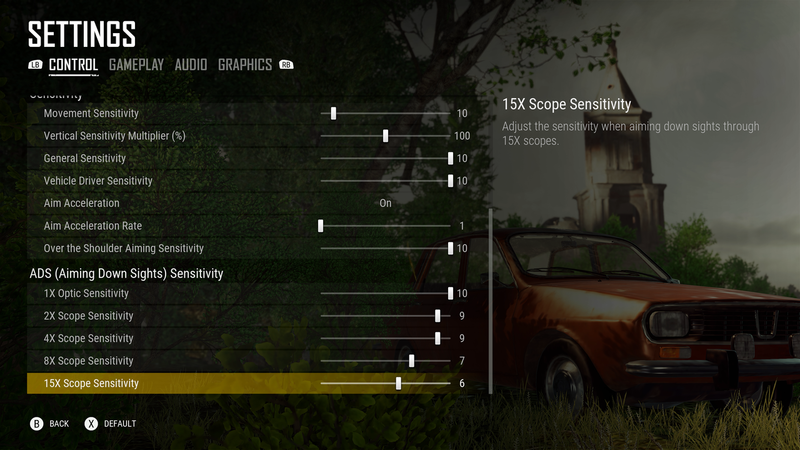 Pubg doesn't have a high turn speed, therefore you will hit that limit often. Unless you are trying to turn so fast that you are only slightly turning in game, I wouldn't worry about it.